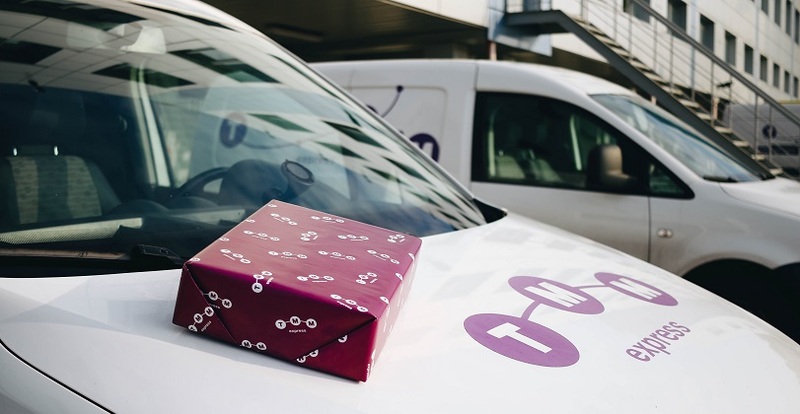 TMM Express is an international express delivery network artfully deploying time-sensitive cargos and courier shipments (documents, parcels etc) all over the world. TMM Express was founded in 1992 and is headquartered in Luxembourg. Our network brings together a group of companies, which yield best bespoke international time-sensitive transportation solutions (road & air and arrange most cost-effective and reliable deliveries worldwide. TMM Express is set to expand its logistic services worldwide to anticipate and satisfy growing needs of customers on the international scale. We develop tailor-made worldwide logistics solutions involving all possible transportation modes depending on Partner priorities and business objectives. We are an upbeat and fast-growing network. At TMM Express we devote our outmost attention to detail and guarantee that each shipment is treated with care and dedication. High service standards and customer centered approach enhances unparallel client experience and satisfaction.